All you need is a pair of awesome espadrilles, ripped jeans and a few yellow flowers! | You Know What? All you need is a pair of awesome espadrilles, ripped jeans and a few yellow flowers! May 10, 2016 May 10, 2016 ~ You Know What? 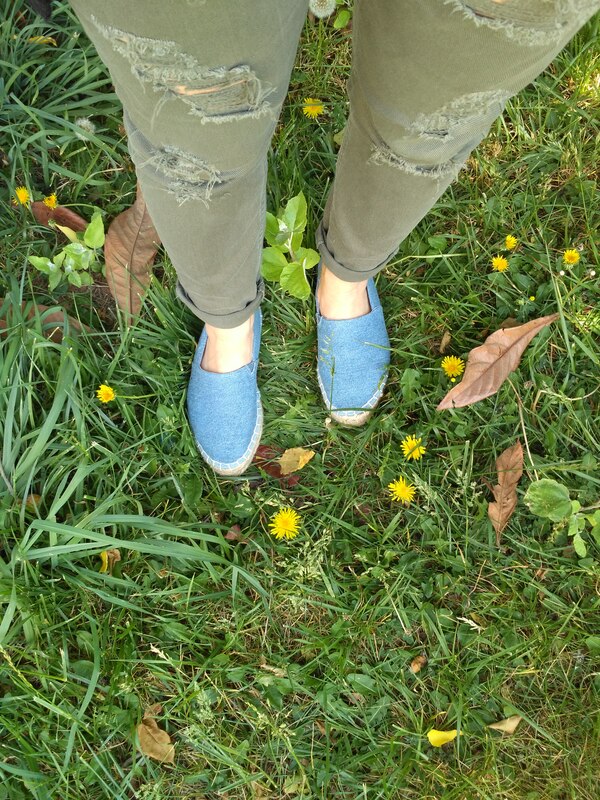 < Previous All you need is a pair of awesome espadrilles, ripped jeans and a few yellow flowers!